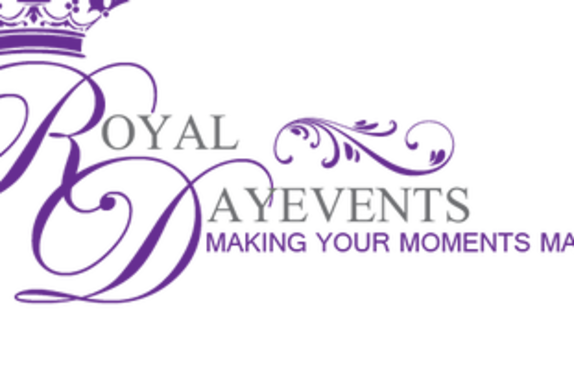 Royal Day Events, LLC is a full service event planning and design company, with a focus on Making Your Moments Majestic. Our company is owned by Michelle Murrell who is clearly gifted by the King. Michelle has several years of experience in creating royal times through her event planning and design. She initially exercised her gift from God and passion as a hobby for family, friends, friends of friends, and as a volunteer for non-profit organizations. She was a long time federal employee and held the positions of Program Analyst, Administrative Officer, and later Labor & Employee Relations Specialist before resigning to become a full time Homemaker, Home Educator and Business Owner. Michelle is now having a royal time planning Royal Day Events with her Team of Event Professionals.